Showtime Sports Academy’s Summer Camp Lineup! 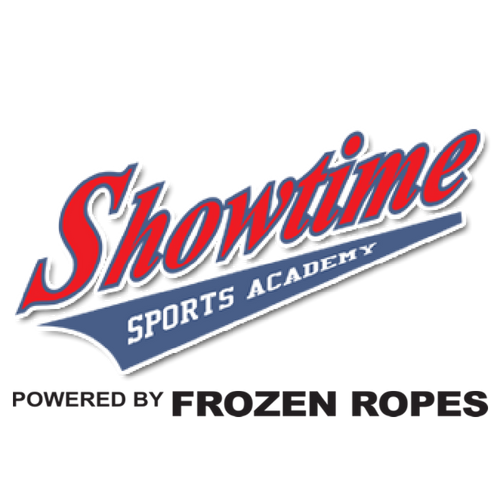 Don’t miss this year’s Showtime Summer Camps! For more information and a complete list of our Camps, navigate under our Programs > Camps & Clinics Tab! The Nashville Sounds are Coming to Showtime!